Designed by Charles & Ray Eames in 1960, the Walnut Stool comes in three unique versions. They can be combined with a glass top as an end table, or as a stool or accent piece. 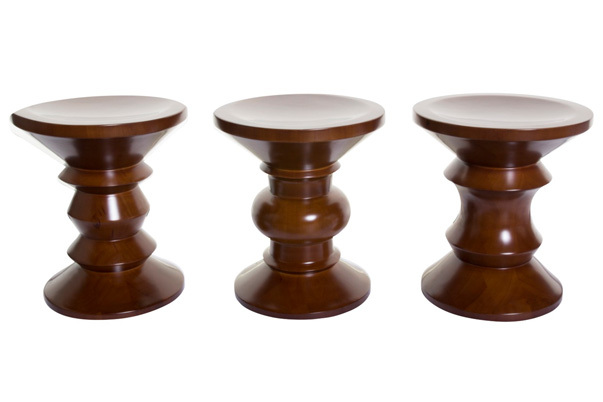 The Walnut Stools are also one of the components of our Hyde Lounge Grouping.